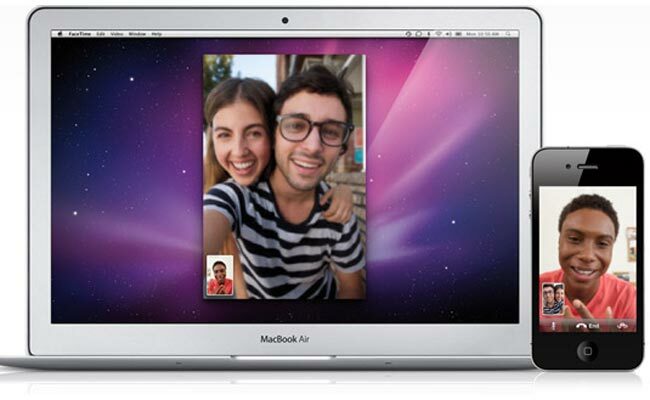 Apple released a beta version of FaceTime for Mac on Wednesday, and since then there have been a number of reports of a security flaw in FaceTime for Mac. The security flaw allowed anyone with access to your computer to have access to your Apple account and Apple ID, including your password and security questions. The flaw has now been patched, and anyone who attempts to access the details will now be re-directed to the FaceTime account preference pane.